From November 1st to December 15th (2011), I participated in the SciFund Challenge where my sea turtle research was one of 49 scientific research projects chosen to participate in collaborative crowdfunding. Crowdfunding is a new way to raise funds for projects. In science, projects are usually funded by government and/or private foundation grants, which are few and far between, as well as highly competitive. Often in order to be eligible to receive one of these grants fueled by tax payer dollars and private donations, you must hold a PhD and be considered a “Principle Investigator.” This makes it even harder for current students like myself, or even professional scientists with a BS or MS, to compete for this highly sought-after pot of money. Crowdfunding is different. It’s similar to a co-op (think REI) or a charity membership program (e.g. Wildlife Conservation Society), where if you, an individual, are inspired to support a specific cause, you can donate directly to that project. This is a win-win set-up because it makes raising money for science much more accessible to all kinds of scientists, and each donor gets to decide exactly what project their money is supporting, and exactly how much money they would like to give. Supporters can donate just once, or make several donations over time. Kind of like a bake sale for science. I was extremely fortunate to have 78 individuals and families like my research enough to financially support it. I raised just under $3,000 in just 30 days, and even better, my graduate research advisor Dr. Steve Gaines believed in crowdfunding and my work so much, he matched it! So with 79 people — people I know (family, friends, Dr. Gaines), and people I don’t know! 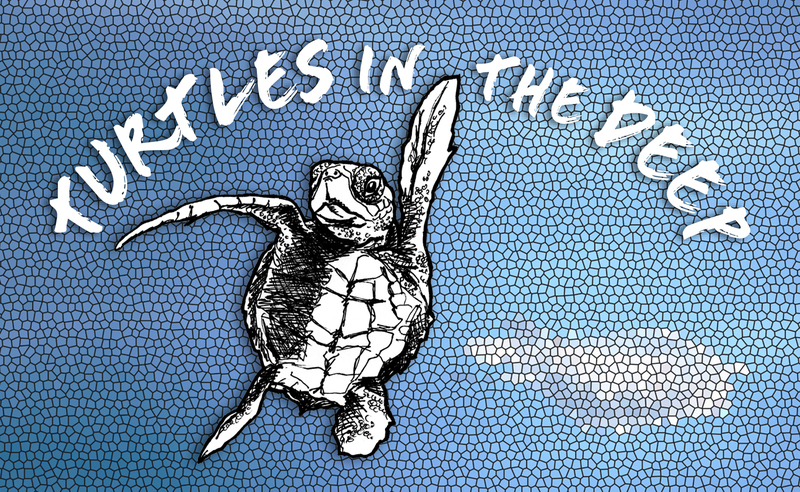 — each giving a little, I was able to raise a lot of money to advance my research on the open ocean ecology of threatened olive ridley sea turtles. My project was featured in a Sweedish newspaper, science blogs like Southern Fried Science, and in my department’s Spring 2012 newsletter! Thank you all so much for your support!